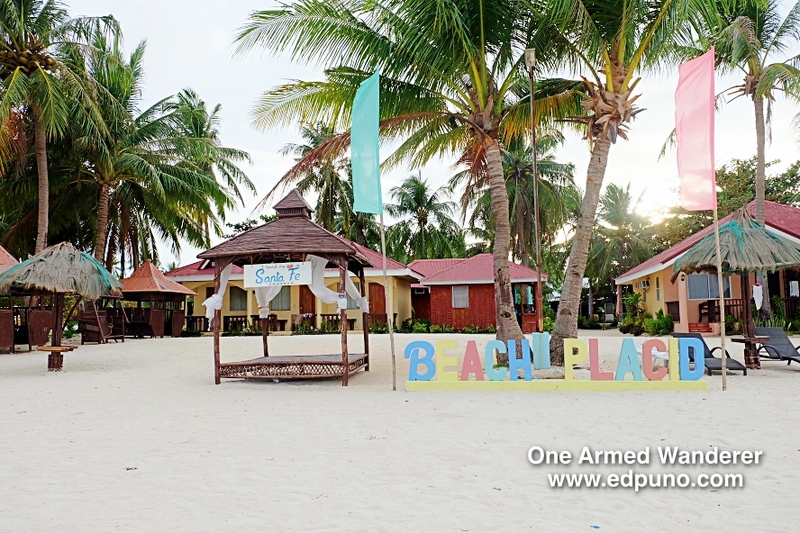 Beach Placid Resort in Bantayan Island Cebu is the perfect beach resort for backpackers and budget travelers. Located along the stretch of Sta. Fe beach, Beach Placid Resort share the same shore with other more expensive and pricey resorts such as Anika Island Resort and Hoyohoy Villas. Meaning, you get to enjoy the fine white sands and pristine waters of Santa Fe Bantayan Island without emptying your pocket. Being a budget-friendly Bantayan resort, staying in Beach Placid will not limit you to enjoy and relax by the beach. 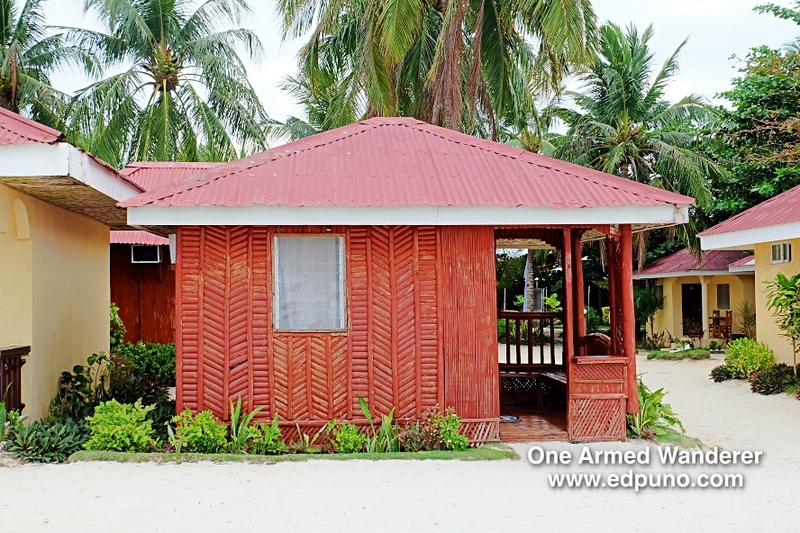 There are open cottages, beach beds and cabanas in this affordable Bantayan beach resort. During our stay, we made use of their cottages and cabana by the beach without any charges. Jen enjoying the beachfront view on our room’s veranda. 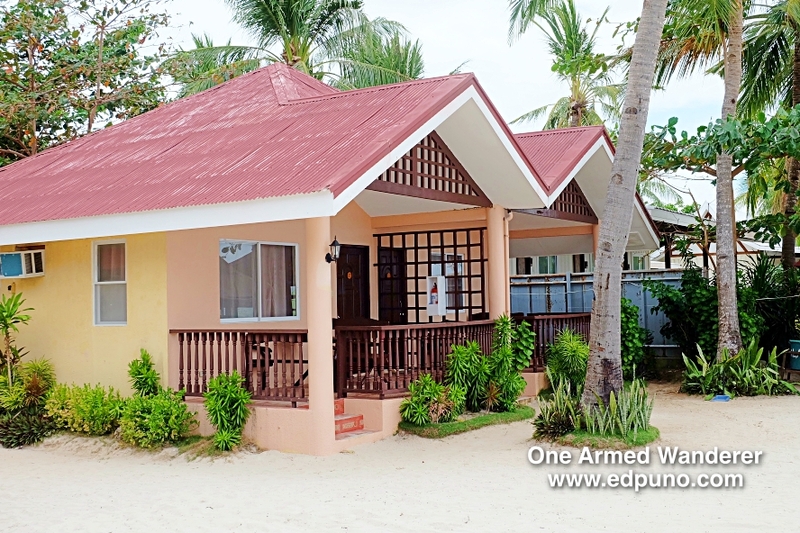 Unlike other Bantayan beach resorts where beachfront rooms are quite expensive, Beach Pacid’s are affordable. We did not expect too much on the room we booked via Agoda as the fine print says it’s a Beach View Cottage. With the price, we assumed that we are getting a non-beachfront room. However, we were surprised that the room was on a beachfront! 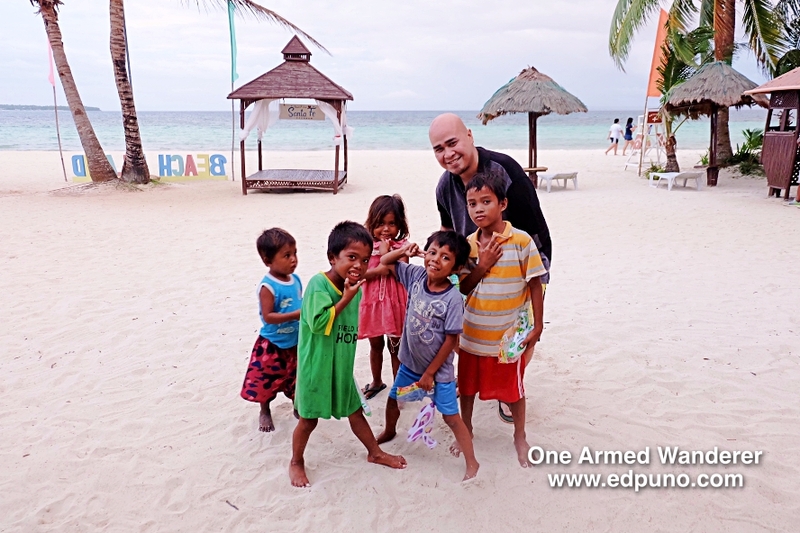 We checked-in at 3 beach resorts during our 4-day visit in Bantayan Island. We stayed at non-beachfront rooms of Anika Island Resort and Hoyohoy Villas Resort. But the cheapest accommodation we had was a beachfront room at Beach Placid. Since we experienced Anika Island Resort’s accommodation prior to Beach Placid. I should say that our room at Anika Island Resort was better than what we had at Beach Placid. Nonetheless, the room was good and are truly for backpackers and budget-travelers. The Beach View Cottage we booked has a small veranda and a bench. If you are a smoker, the resort allows smoking in the veranda. The room comes with an air-conditioning unit, queen size bed, a small refrigerator and a dresser. The toilet and bath is quite spacious. Toilet has no bidet but there is a hot and cold shower. Only bath towels and tissue roll are provided so make sure to bring toiletries when you are checking-in at the resort. I personally love the view once you open the door of the room. It is relaxing as you directly see the breathtaking beach and enjoy the relaxing sea winds right on your door. This what makes Beach Placid stand out from Anika or Hoyohoy, you get to experience a beachfront room at an affordable price! Note: We booked our discounted Beach Placid beachfront room online. I am giving you a discounted room rate by booking HERE. Beach Placid Resort is well-maintained. During our entire stay, there are always someone who is around the resort. Since we visited on a season where winds push seaweeds on the shore, the staff ensures to always clean the beachfront. Beach Placid also offers island hopping tour at an affordable price. For only 900 Php, you get to enjoy Hilantagaan and Virgin Island. The boatman will pick you up right in the shore of Beach Placid. 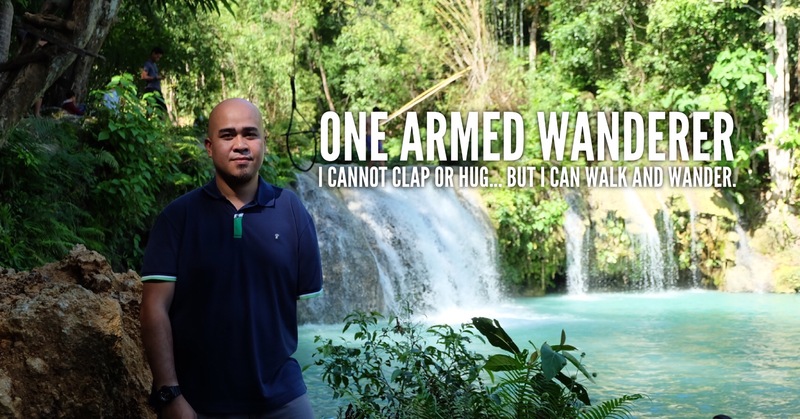 Note that rates outside the resort can go as low as 800 Php. We decided to take Beach Placid’s island hopping tour to ensure our safety. If you get hungry, Beach Placid Resort has an open-air restaurant with affordable menu. They also have a bar and offers free karaoke (videoke) if you purchase sodas, shakes or any alcoholic beverages. If you want to relax, Beach Placid also offers in-room or by the beach massage service for only 350 Php. Being a budget beach resort, I did not expect anything grand about Beach Placid. I was not impressed by the reception when we checked-in at Anika but Beach Placid’s reception was different. The receptionists were very friendly and welcoming. They even allowed us to leave our bags in the reception as we were too early for the check-in. I highly recommend Beach Placid Resort if you are a backpacker or on a budget. Their rooms may not be as grand as Anika Island Resort and Hoyohoy Villas Resort, but are decent enough for the price. The entire beach resort is clean. Customer service is great. And of course, their rooms are very affordable. 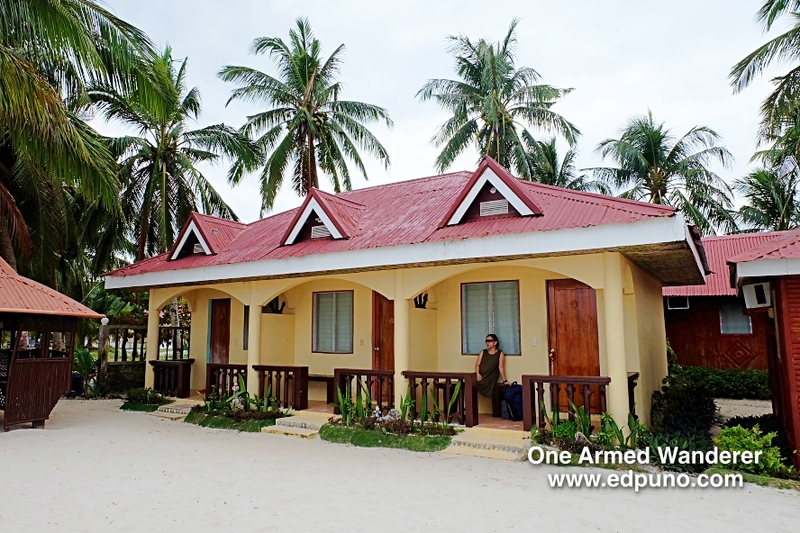 Truly the best Bantayan beach resort for budget travellers!